Size: 6½ x 6 in. 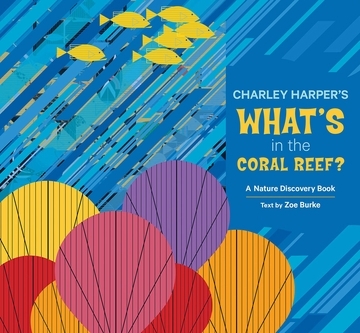 The third book in Pomegranate’s successful Nature Discovery Series, Charley Harper’s What’s in the Coral Reef? explores the abundance and variety of coral reef sea life. 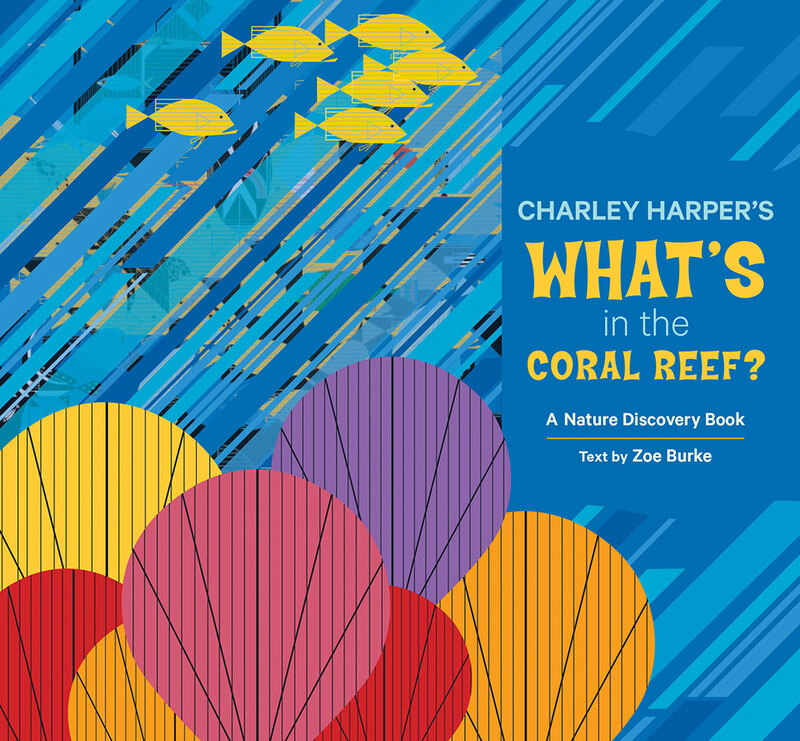 Zoe Burke’s rhyming text introduces young readers to fifty different reef dwellers—the Foureye Butterflyfish, Manta Ray, Staghorn Coral, Flamingo Tongue Snail, and more. 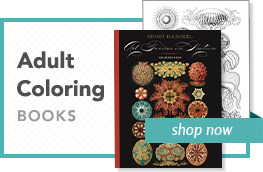 All are depicted with colorful images taken from Harper’s painting The Coral Reef, which illustrates various creatures inhabiting Caribbean reef preserves. The entire painting is reproduced on a foldout page at the end of the book, with a key identifying all the featured marine life. Charley Harper (1922–2007) made paintings filled with color, motion, and fun, and his careful study of each creature helped him simplify its form so that its unique personality shone through. His work has been treasured by art and animal enthusiasts for decades. Zoe Burke is a mystery and children’s book writer. She is the author of Lightning Bug Thunder (Firefly, 1998), Jump the Gun: An Annabelle Starkey Mystery (Poisoned Pen Press, 2013), and the Nature Discovery Books Charley Harper’s What’s in the Woods? and Charley Harper’s What’s in the Rain Forest? (Pomegranate, 2013).